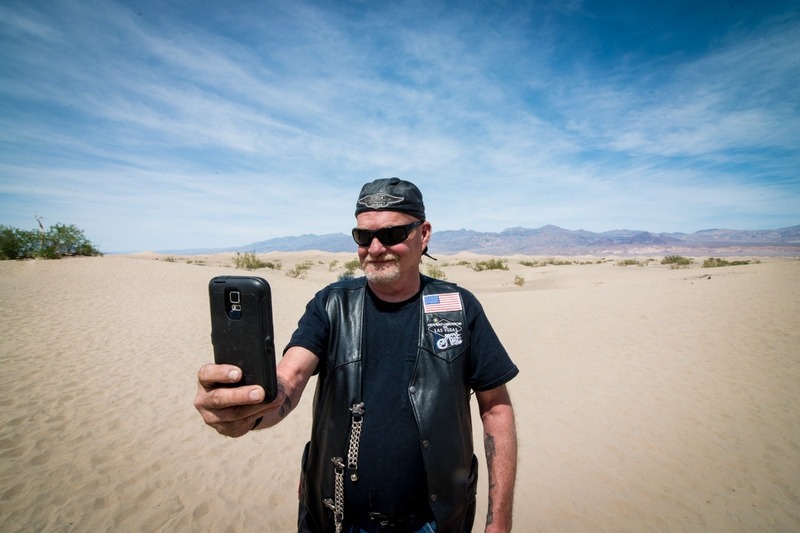 In the afternoon of January 20th, our dear friend and beloved member of the Las Vegas biker community, Brian "Grumpy" Durava, passed away in his sleep from a sudden heart attack at the age of 62. He was a kind and generous person, never thinking of himself but always others first, he will be greatly missed by many. 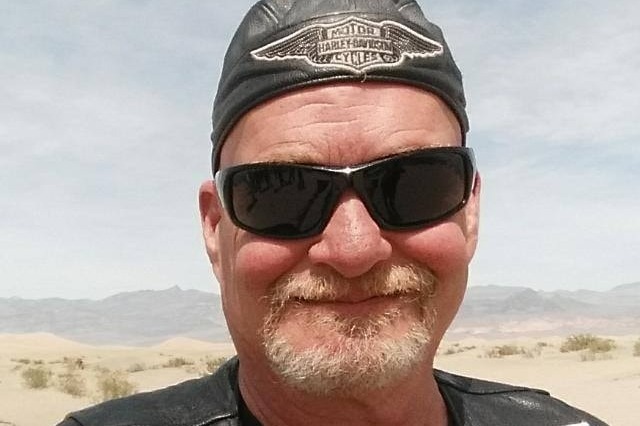 While not particularly close to many of his blood-family members, he was an active member in the Eagle Riders Motorcycle Club, and his brothers and sisters in that community were very close with him. Being that his untimely death was so sudden, those closest to him are working hard to organize a memorial. A man of little means, Grumpy lived a simple life who's greatest passion was riding his Harley. As such, the ones closest to Grumpy are in need of some financial assistance for his funeral-related expenses. Even the most basic of funeral costs are high and Grumpy made it clear that he never wanted anything complicated for his, and yet even then, the costs are more than one might think. So, we are seeking donations to help with these costs so we can provide a simple cremation for our dear friend. Any assistance you can provide is greatly appreciated and a memorial ride in Grumpy's honor is already being planned for February 10th. Details of this celebration of Grumpy's life will, of course, be shared with all who donate. We thank you for your support in this difficult time.